Waddle on down to Westbury Garden for a quacking good time! 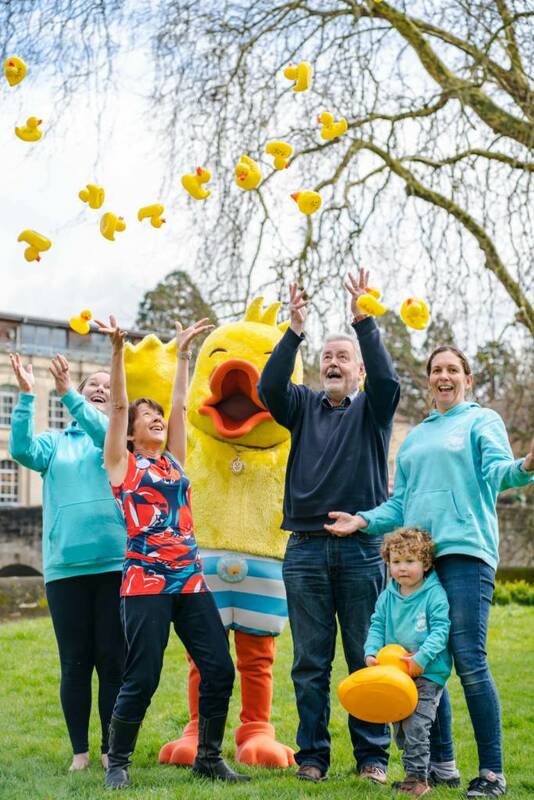 On Monday 22 April, Easter Monday, Bradford on Avon Town Council will be hosting the annual Bradford on Avon Duck Race and this year looks to be bigger and better than ever before! From 11am in beautiful Westbury Garden, we will have music from FB Pocket Orchestra as well as children’s entertainment shows, before the main event starts at midday! You can take part by sponsoring a duck until Saturday 20thApril at the following town businesses: Piha, The Swan, Strawberry Blue and Dible & Roy. Ducks will also be available from the town council offices and the Tourist Information Centre and on race day in Westbury Garden. 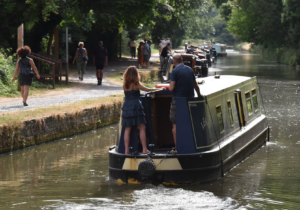 The first prize winner will be able to enjoy a long weekend on the Kennet and Avon Canal, with 5 guests, aboard a beautiful canal boat courtesy of a generous prize donated by Sally Narrowboats. As well as sponsoring the race, Puddle Ducks have offered a fabulous prize of 10 free swimming lessons, for children aged 0-4, worth £145! All ducks sponsored before Saturday 20 April will have chance to win this incredible prize without winning the race!